Okay, maybe not from A to Z. I thought it just sounded good. 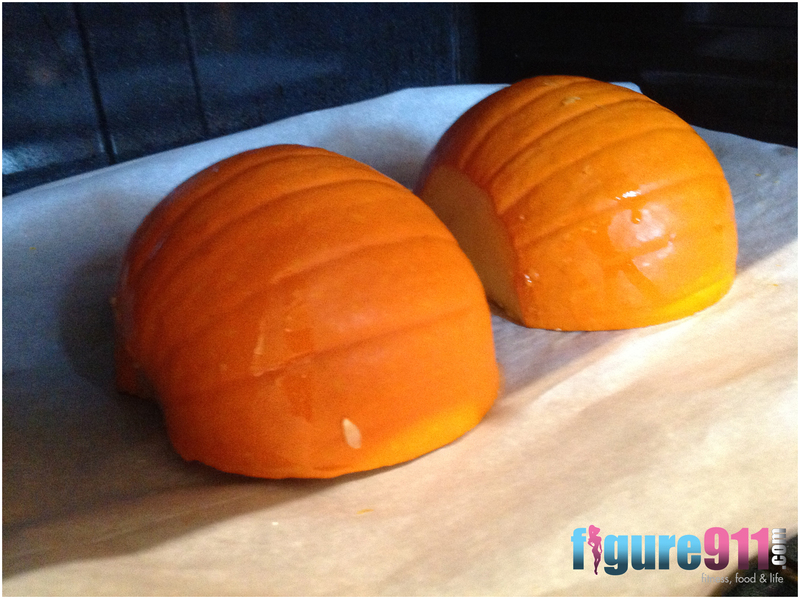 The pumpkin challenge is my attempt at cooking and using all parts of a pie pumpkin! The idea for this post came from the blog: Fitnessista. In celebration of Hallowe’en I figured (pun intended) why not take on the task myself and work that pumpkin, yo! 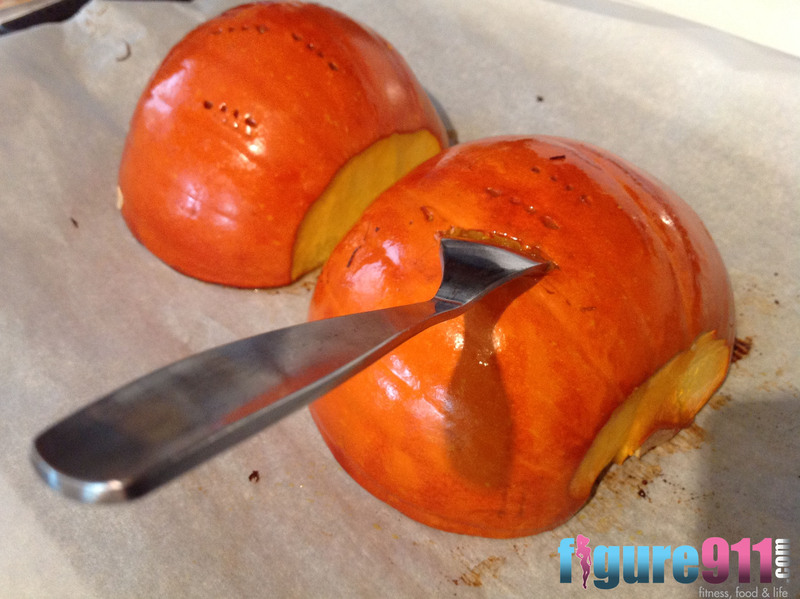 I started this journey at the beginning of October, and just finished roasting seeds last night – the final part of my pumpkin left to use. It started with this little pumpkin pie pumpkin. Whoa! That’s a tongue twister! 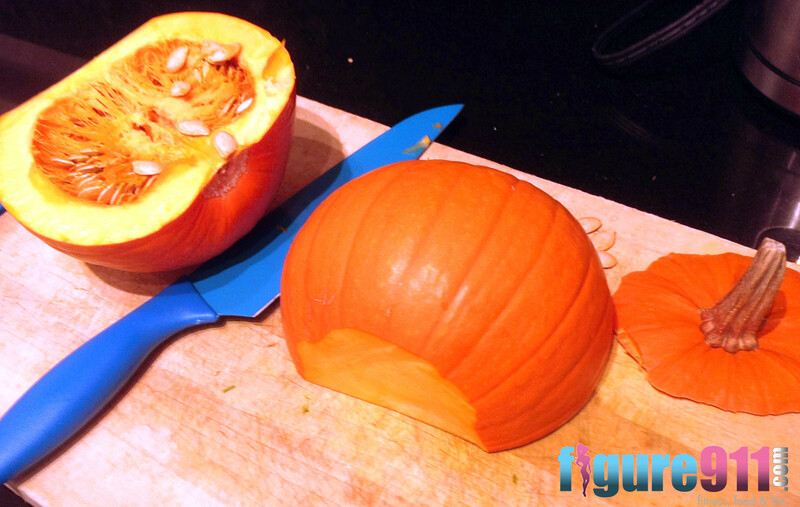 With a bit of muscle – and a very sharp knife – I cut it in half, scooped out the insides – making sure to keep the seeds. Lightly brushed the inside with coconut oil, place it face down on a baking sheet, and put it in the oven on 400 degrees for about an hour and a half. Keep an eye on it. When you can easily pierce it with a fork, it’s ready! Let it cool, then scrape all the pumpkin away from the skin and set aside. This part is pretty messy. I got about 4 cups worth of pumpkin. I used half to make pumpkin hummus. Mix 1 cup of the pumpkin puree with one can of drained and rinsed chickpeas. Add some olive oil (or some tahini), juice of 1/2 lemon, 1 tsp garlic powder, 1 tsp cumin, sea salt and cayenne pepper to taste. Throw it all into a food processor and blend. My food processor isn’t heavy duty, and didn’t exactly “puree” the hummus. I didn’t mind though – and neither did the boy! It didn’t last very long… Serve with some multi-grain rice crackers. With the skin, I threw it back in the oven to roast. 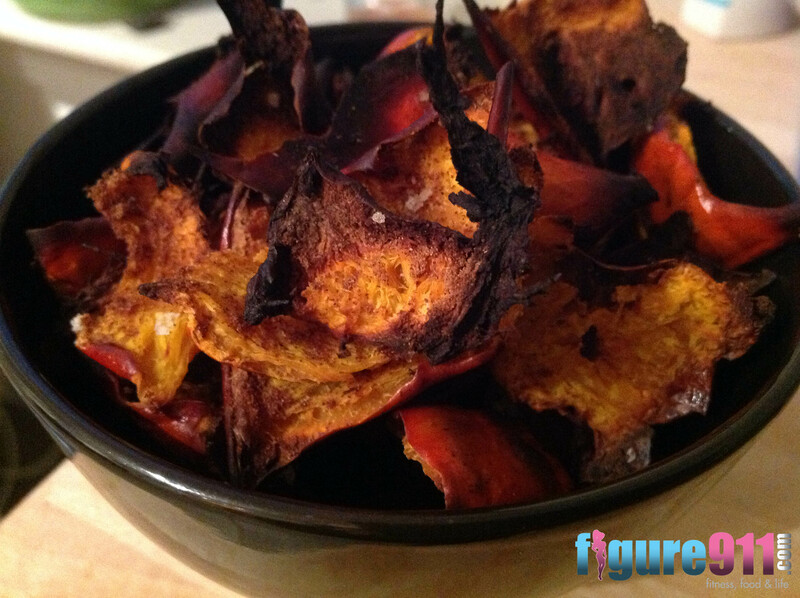 If you have a dehydrator, that works too. Season with salt or pumpkin pie spice, like I did. 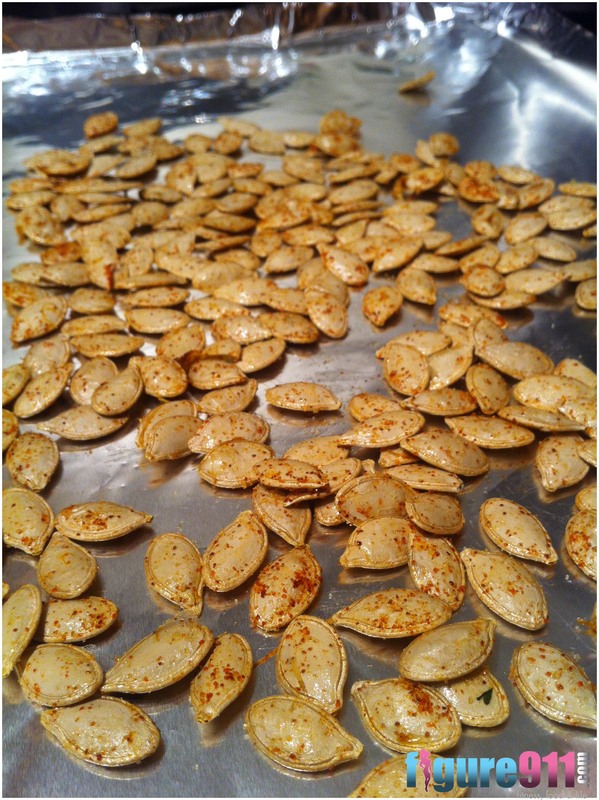 I like to keep pumpkin seeds simple. 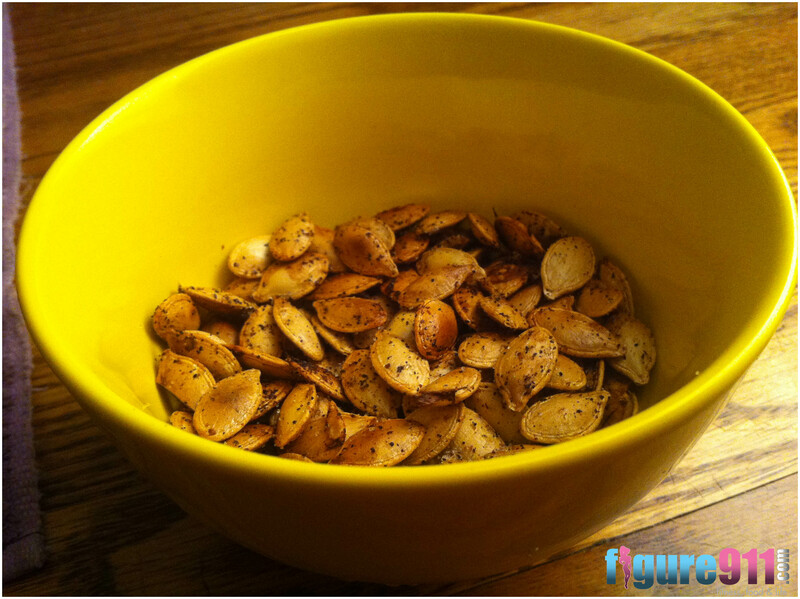 There are a whole host of concoctions of flavours for roast pumpkin seeds. I like to dry out the seeds first, lightly coat them in coconut oil, then sprinkle salt (or No Salt – it’s my peak week after all) and a cayenne pepper. Roast for about 15-20 minutes, if the seeds are dry. I had some pumpkin puree left over after making the hummus. 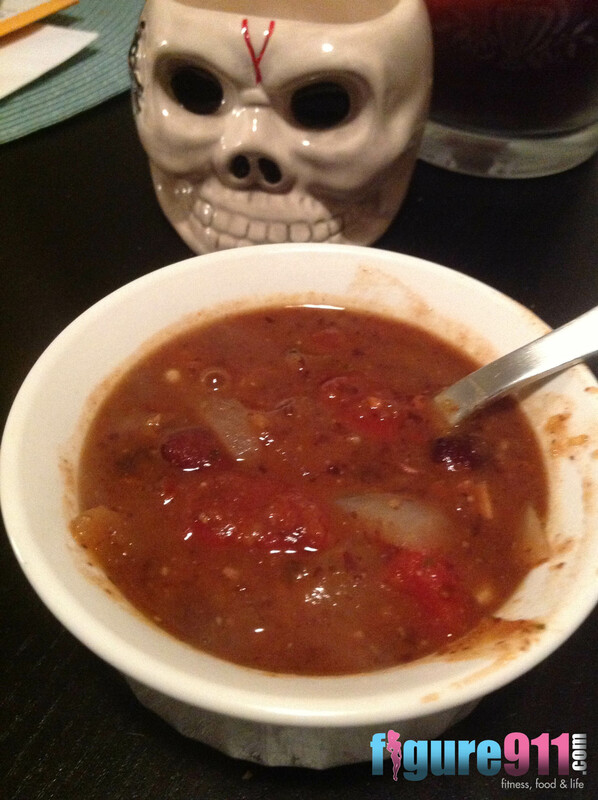 So, I made some Pumpkin Black Bean Soup. Mmmm all looks good Lisa ! 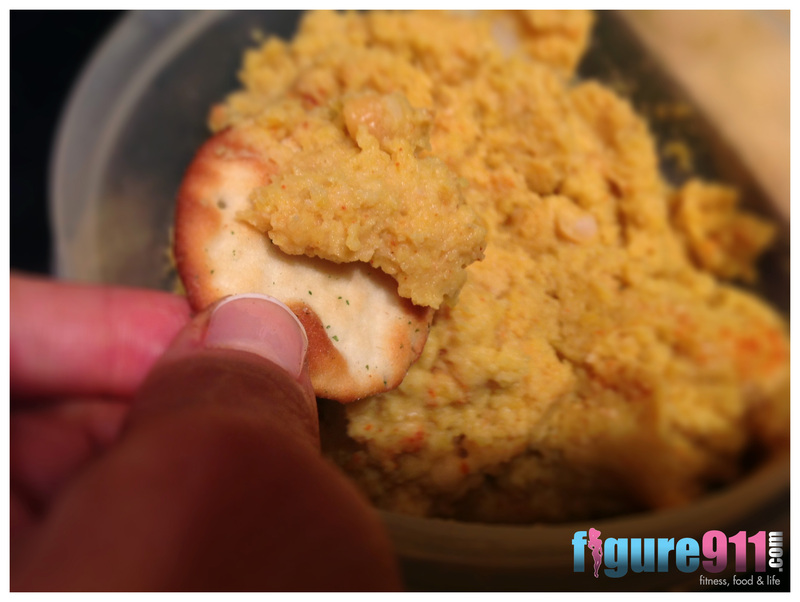 Try the hummus – soooo good! !